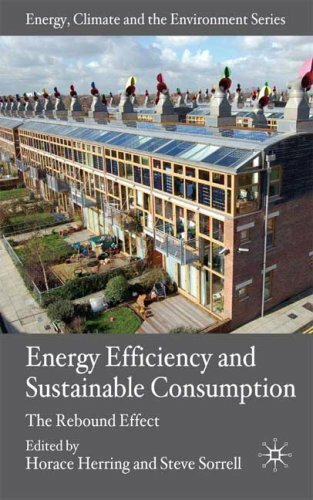 This book challenges conventional wisdom by showing how, in some circumstances, improved energy efficiency may increase energy consumption. Relying upon energy efficiency to reduce carbon emissions could therefore be misguided. 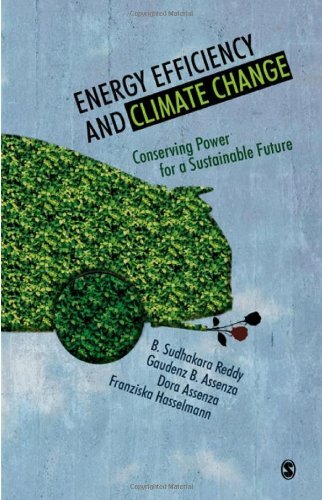 This book explores the broader implications for climate change and sustainable consumption. 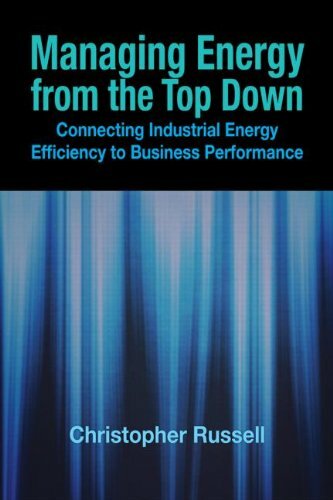 Written in accessible, understandable prose, this book explains the connection between energy and business performance. 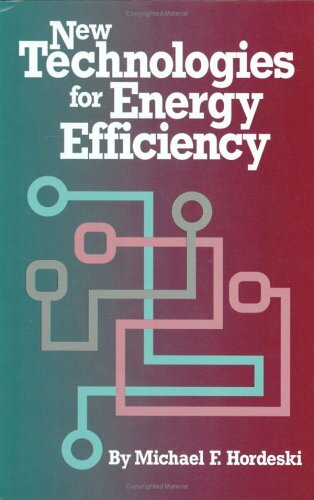 It delineates how day-to-day choices relate to the risks and rewards of energy use. 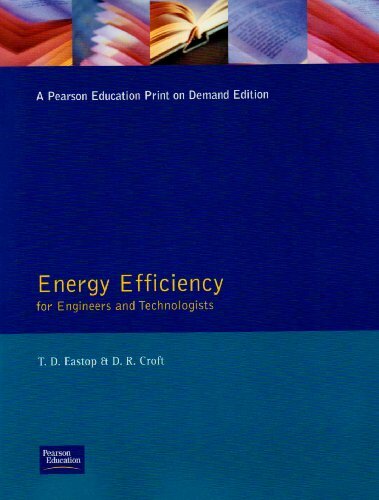 Concise, to-the-point chapters explain how energy is invested, preserved, and ultimately positioned to create wealth. Hard-nosed business leaders should appreciate the section with examples that show a strong financial case for energy improvements, including the save-or-buy criterion, the economic penalty for "doing nothing," the break-even cost, and the budget for supporting design and analysis work. 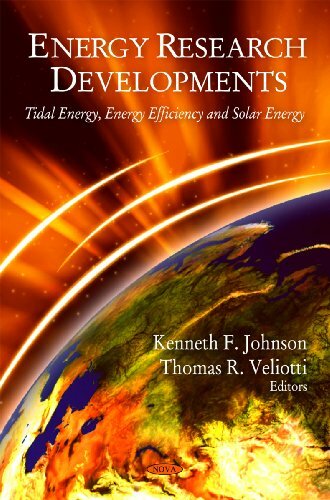 This book deals with a gamut of issues related to energy efficiency, development, and environment with a view to provide a systematic framework for the efficient utilization of energy. 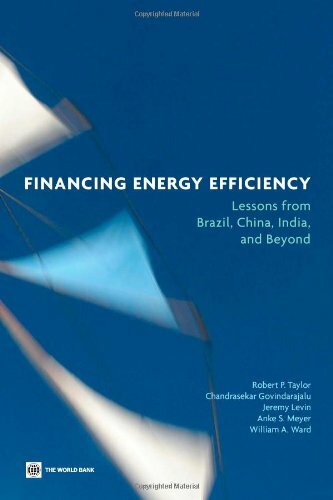 While analyzing the barriers and drivers for energy-efficiency investments, it focuses on mobilization of private capital and the commercialization of energy-efficiency technologies. 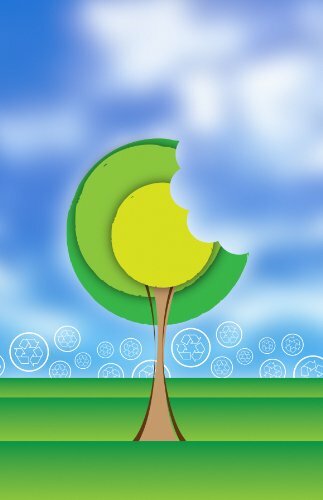 It also links the issue with the climate debate in terms of its causes, outcomes, policy initiatives, mitigation, and adaptation methodologies. 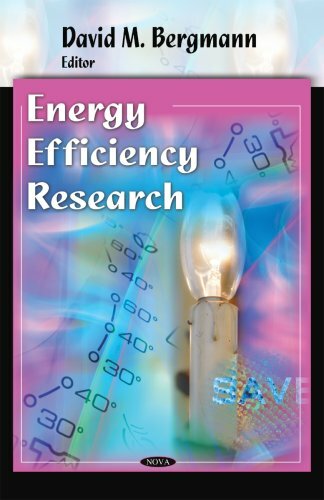 In these days of rising energy costs, this study is timely. It offers many ways to improve the efficiency of lighting. If you have ever wondered about whether less could be spent on indoor and outdoor lighting,then the suggestions here might be very helpful. The biggest problem tackled is that incandescent lighting is typically four times more wasteful in terms of power consumption, compared to fluorescent lights. 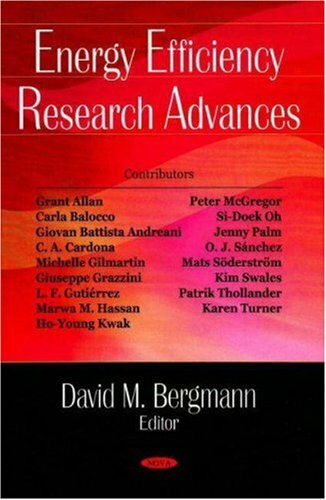 The book describes aspects like human factors in lighting. Accompanied by recommendations for illuminance levels. But perhaps the most compelling section of the book is where it does a comparison between an incandescent lamp and a compact fluorescent lamp. The table on page 121 may be the most important for the average reader. It shows that a CFL is 3 times cheaper than an incandescent lamp, when all costs are factored in. While many commercial buildings have switched to CFLs, individual households are lagging. Here is where both individuals and society could benefit from a very simple change. by National Renewable Energy Laboratory, U.S. Department of Energy, et al. This book has a very simple to understand approach to teaching about site design. Although it is a textbook layout...it is a quick read, with lots of images and diagrams and great breakups of points within the chapters...just an absolutely enjoyable format with lots of interesting information. 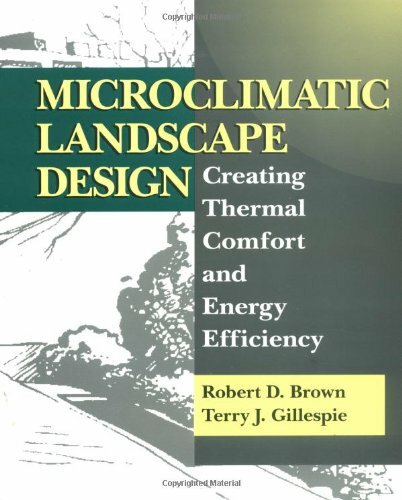 I would recommend this book for anyone who is even considering any kind of landscaping...whether it's on their own home, or on a large construction site. 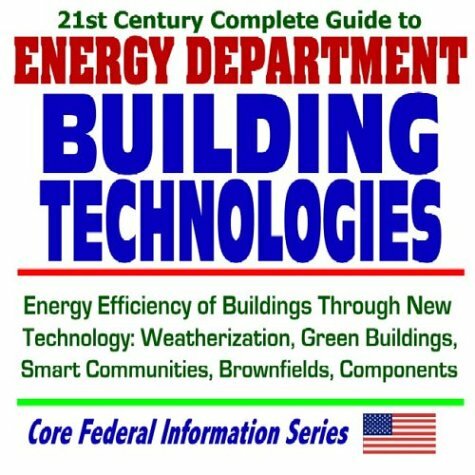 This comprehensive set of two CD-ROMs provides the complete story of the U.S. Department of Energy Building Technologies Program; Weatherization Assistance Program (WAP); Low-Income Energy Assistance; Low-Income Heating Energy Assistance Program (LIHEAP); Lead Paint; Childhood Lead Poisoning; Zero Energy Buildings; Smart Communities Network; Energy Smart Communities; Green Buildings; Brownfields, and Sustainable Development. DOE's Building Technologies Program works to improve the energy efficiency of our nation's buildings through innovative new technologies and better building practices. Just a few of the publications included: The Galloway Family Home Case Study; Prairie Crossing Homes Case Study; Energy Savers Tips; HeatSmart! ; EnergySmart Schools; Building Technologies Program Fact Sheets and Reports; Technical Reports such as Better Duct Systems, Causes of Indoor Air Quality Problems, Energy Consumption and Energy Use Reports, HVAC commercial Heating and Cooling Loads Component Analysis; Technology Fact Sheets such as Advanced Wall Framing, Air Sealing, Basement Insulation, Ceilings and Attics, Crawlspace Insulation, Insulation; Technology Roadmaps Reports; Hazard Identification and Mitigation Workshop Manual; Energy Efficiency and Renewable Energy; State Energy Program (SEP) Reports and Special Projects; Zero Energy Buildings. DOE's Weatherization Assistance Program enables low-income families to reduce their energy bills by making their homes more efficient.Coverage includes Overview; State Activities; Am I Eligible? ; Contacts in the States; DOE Guidelines; Online Resource Links; Low-Income Heating Energy Assistance Program (LIHEAP); History-Weatherization Plus; Federal Regulations; Legislative Update; Electrical Issues; Health Problems; Fire Hazards; Lead Paint; Radon; Refrigerants; State Plans. Weatherization Assistance Program information includes publications such as: Energy and Non-Energy Benefits of Weatherization Report; Eliminating Childhood Lead Poisoning; Weatherization Success Stories; Oak Ridge National Laboratories Weatherization Studies and Publications; Weatherization Plus-Opportunities for the 21st Century; Low-Income Heating Energy Assistance Program (LIHEAP). DOE Smart Communities Network Creating Energy Smart Communities coverage includes Green Buildings program coverage.Green Buildings coverage includes Building Principles, Building Programs, Rating Systems, Affordable Housing, Green Buildings Success Stories, Codes and Ordinances, Educational Materials; Brownfields; Sustainable Development. In all, this set of two CD-ROMs has over 26,000 pages reproduced using Adobe Acrobat PDF software - allowing direct viewing on Windows and Apple Macintosh systems. Reader software is included on the CD. There is no other reference that is as fast, convenient, comprehensive, and portable. 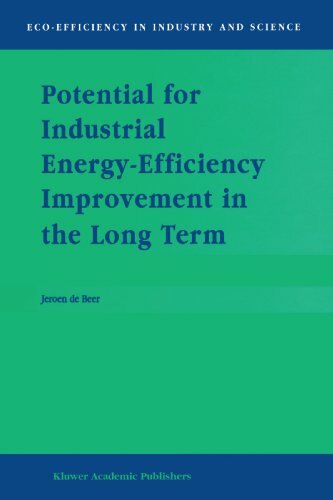 Explores how these conflicting scenarios could be reconciled; how can we shape a more sustainable energy system from the existing one; and possible technological progress and innovations to enable a brighter future. 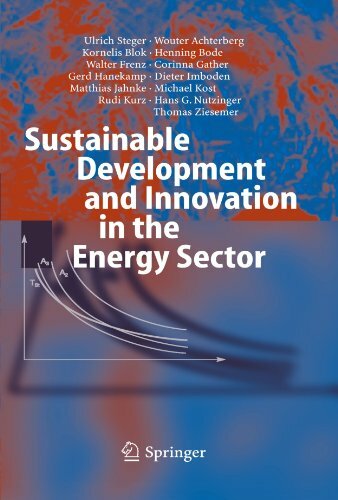 Addresses the reality that there exists no consensus on the extent to which innovations can really contribute to reconciling ever-growing energy consumption, availability of resources and the environment, and the structural demands on any energy system. We need to know what opportunities there are and what limitsexist to the improvement of energy efficiency, since this is the mostcost-effective way to abate greenhouse gas emissions. 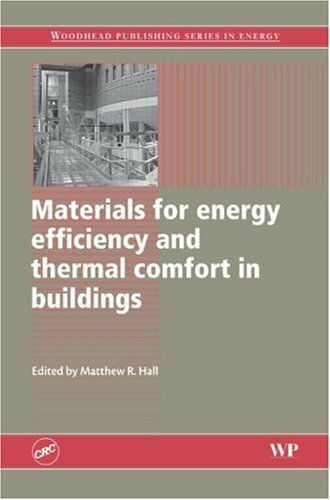 A review of advanced materials and sustainable technologies for applicable for improving the building environment, this book examines fundamental building physics and occupant comfort, from heat and mass transport, hygrothermal behavior, and ventilation, on the thermal comfort and health and safety requirements. 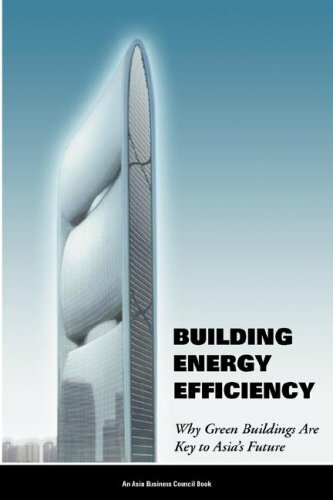 It details the development of advanced materials and sustainable technologies and covers modern methods of construction, roofing design and technology, and benchmarking of façades for optimized building thermal performance. The book also covers the use of advanced materials, design, and technologies on a range of existing and new building types.